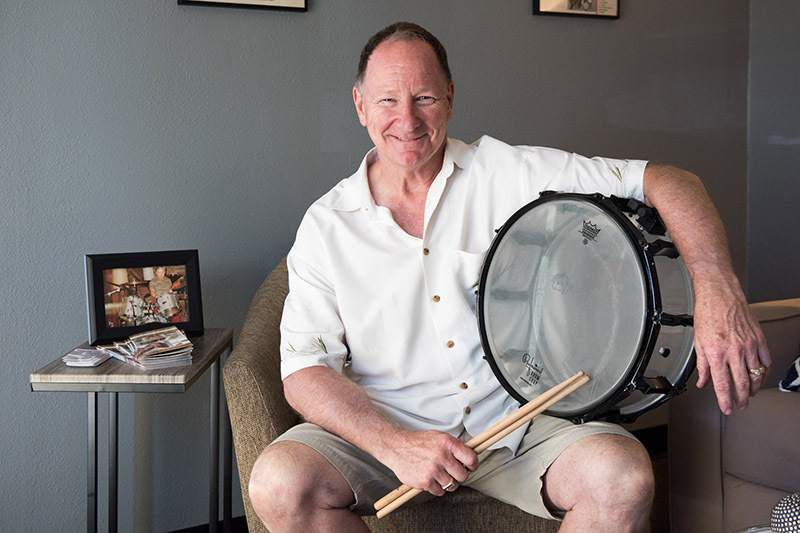 Carl Stewart’s Drums For Drummers, is a non-profit corporation established to place donated drum sets into underfunded schools with music programs. We help drumming students get access to a drum set. Keep the beat going! If you played snare drum in elementary, junior high or high school, can you relate to this? 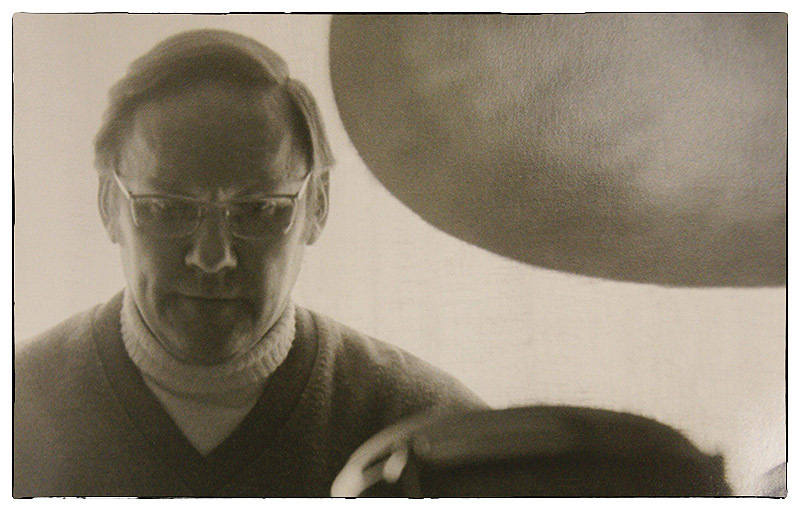 When I was in junior high there were 11 drummers in our band class. The band instructor didn’t know what do with all of us. Of the 7 snare drummers only 2 of us had drum sets. 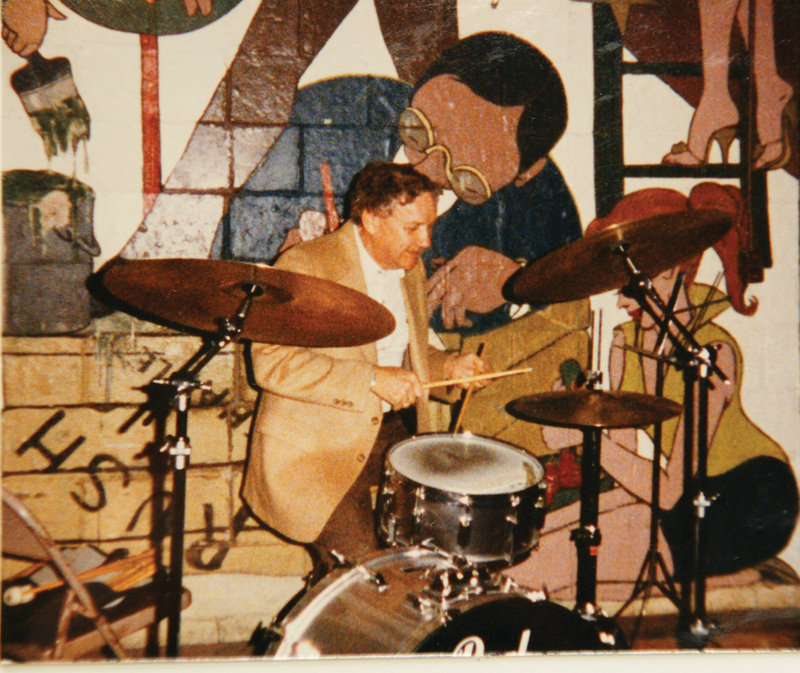 “My set” belonged to my Dad, Carl Stewart and Rich Olin had a kit at this house. 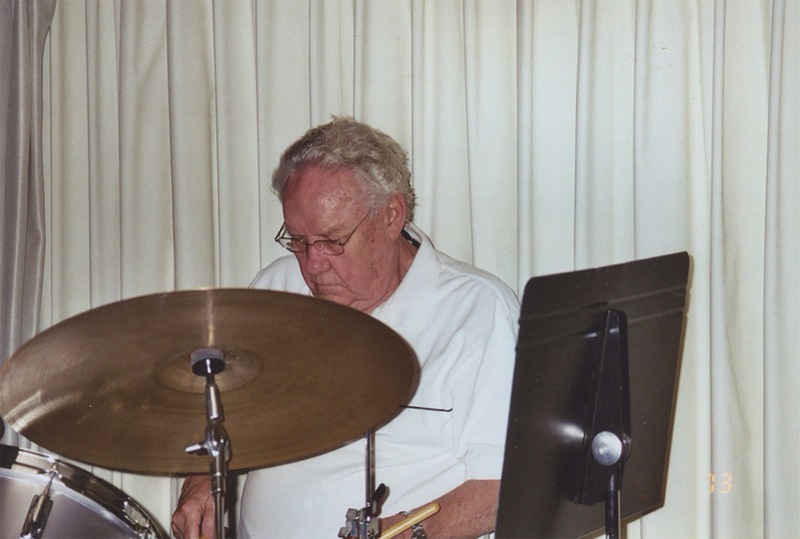 Most of us snare drummers were technically pretty good for our age, we could play all the rudiments and read music. 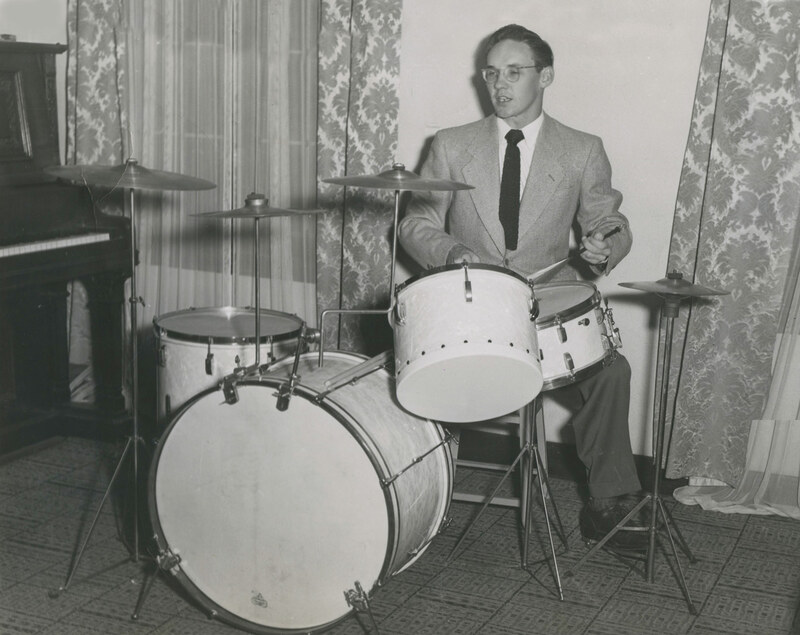 As we all progressed to high school the ratio of snare drummers in the band to kit owners stayed about the same. 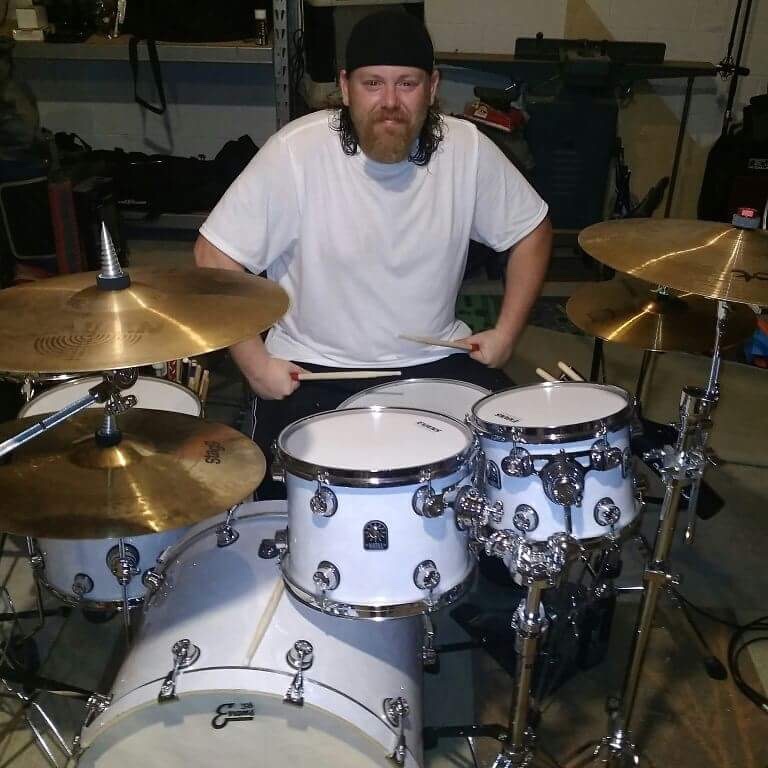 Rich Olin played his kit in a lot of bands and for a bit I hacked around on my Dads set for fun. 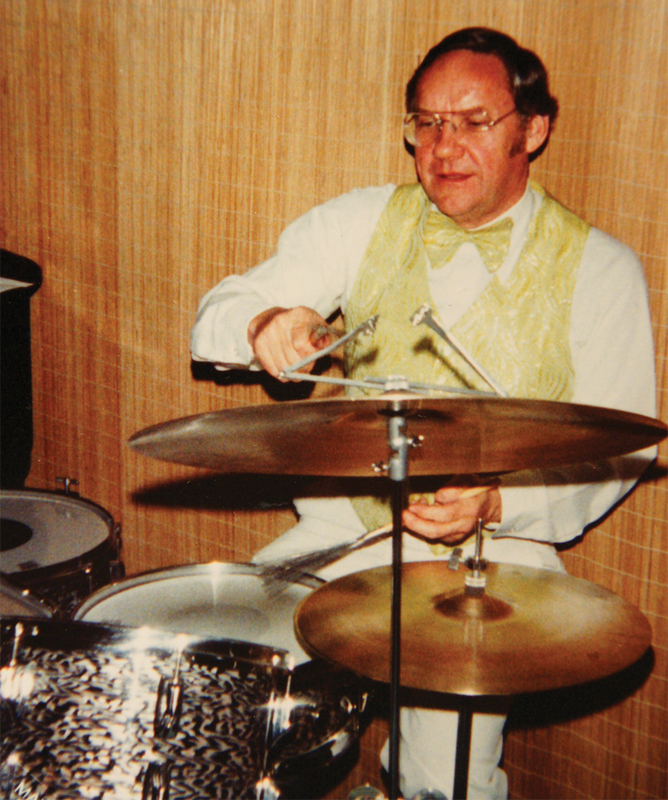 Even though “back then” the schools were funded for music programs, none of them had a kit we could use. 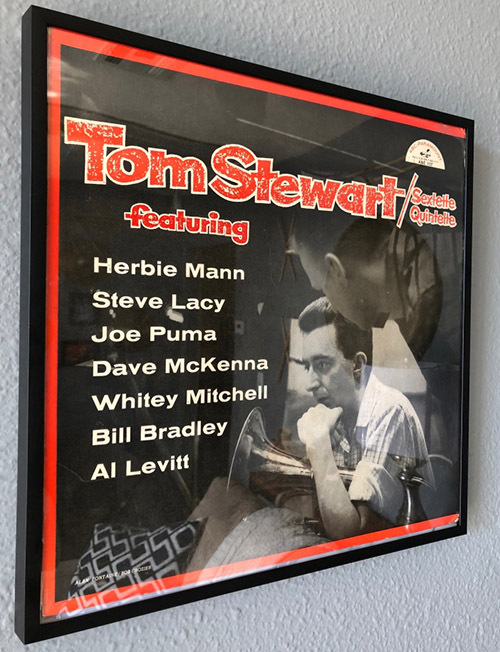 The thing that I always wondered was, what if Louie Manjoine, or John Atkinson or Mike Johnson had access to a drum kit in elementary, junior high or high school? 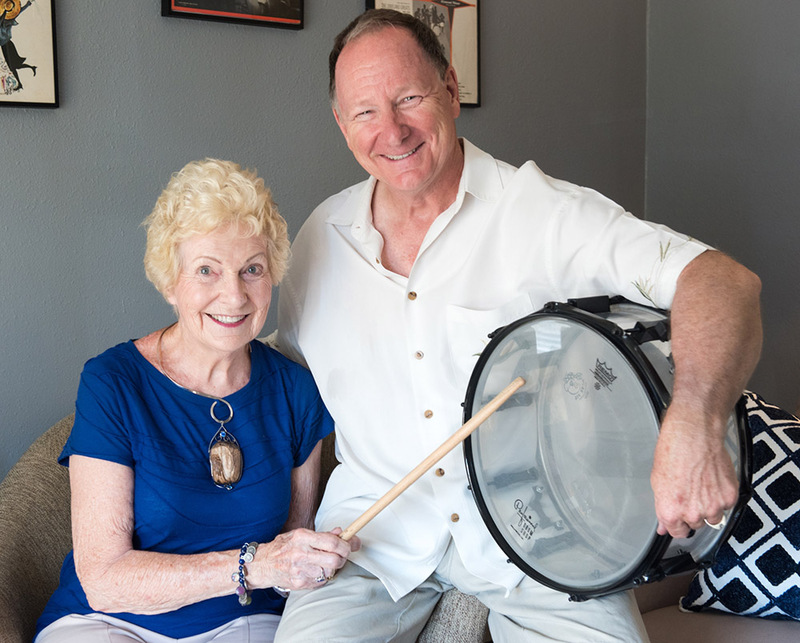 Instead of only having access to a snare drum, could these snare drumming students have transitioned to playing a full set and continued a lifetime of playing drum set? 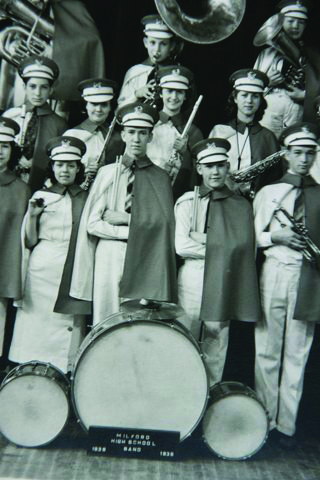 As I followed my classmates after graduation my friends Louie, John and Mike citing “instrument boredom” gave up drumming and pursued other interests. I realize that not all music students carry on past high school but snare drummers are at a distinct disadvantage compared to other musicians. A 4th-grade trumpet player can take their basic instrument and with little addition to that instrument go from elementary school all the way through college without having to add to that instrument. 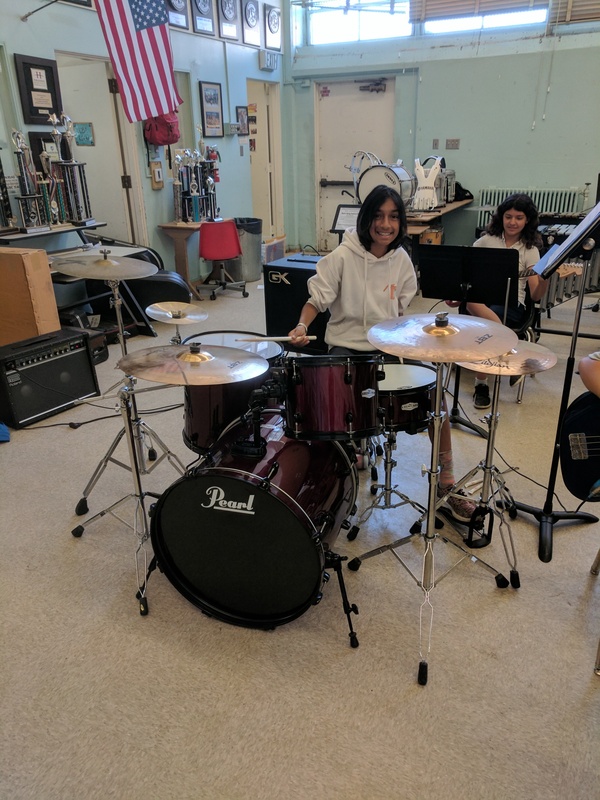 A 4th-grade snare drummer starts out with a snare and unless they transition to a full kit before high school the chances are slim that they will continue drumming past high school. Getting percussion students (snare drummers) in back of a drum set early is essential if they are to continue as percussionists. This, of course, costs money that most parents can’t afford and schools are not funding. I’d like to introduce this organization to you. 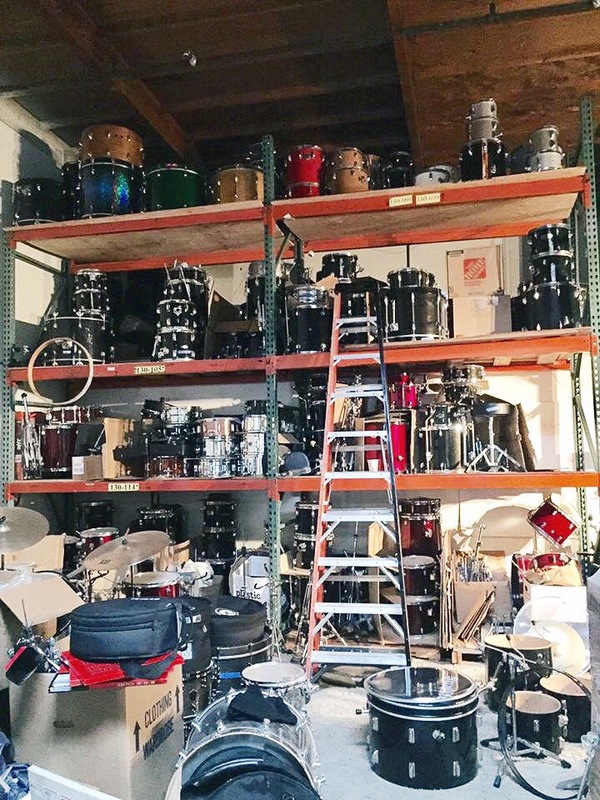 Carl Stewart’s, Drums for Drummers is a non-profit corporation established in 2014 to enable students in underfunded schools to have access to a drum set. 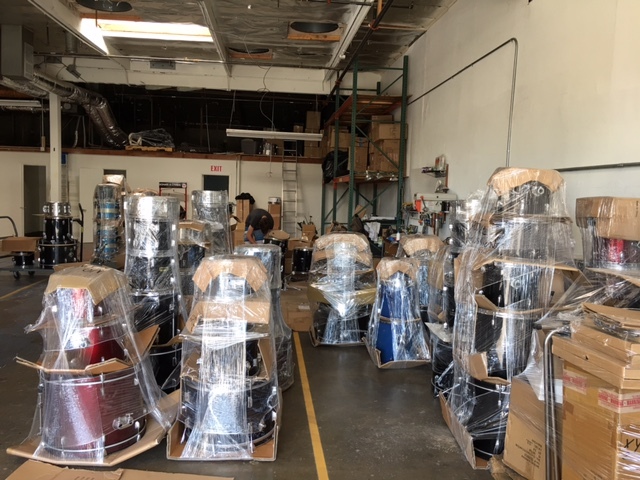 We acquire donated drums from private sellers, as well as corporate donations from drum manufacturers, cymbal makers, and hardware manufacturers. 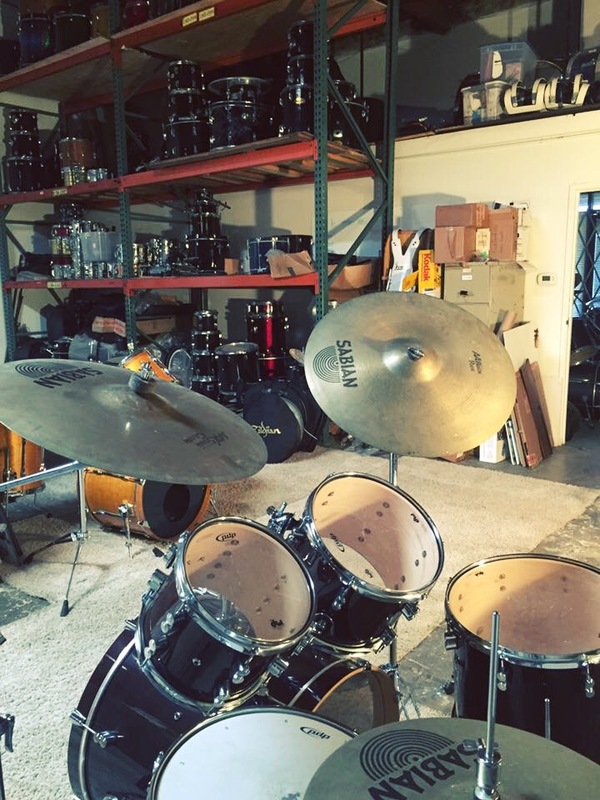 We take donated drum sets, fix them up, replace any missing parts, put new Remo drumheads on and tune them. The completed drum kits are placed into youth programs, junior high and high schools with music programs in underfunded school districts. 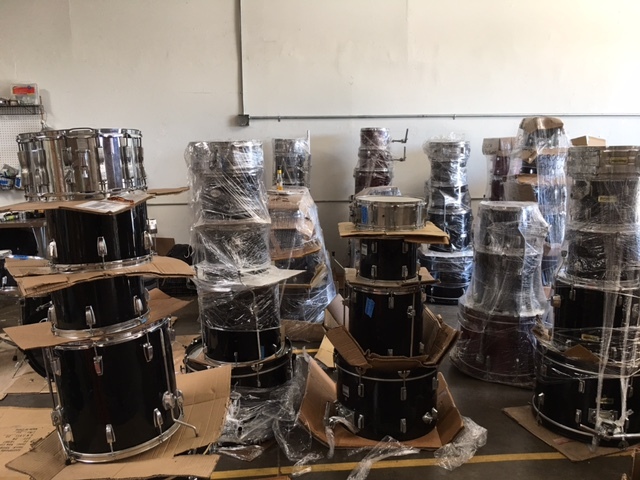 We also solicit private money donations to help purchase hardware, make repairs to drum kits as necessary and pay for the shipping of donated drum sets.